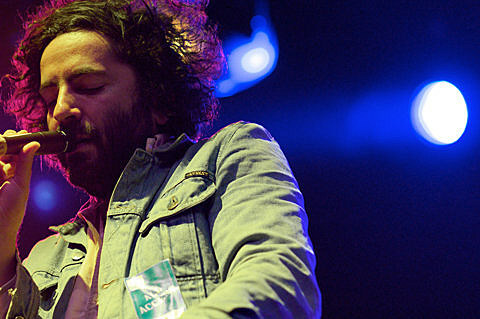 As mentioned, Destroyer will hit the road next month for a North American tour which comes to NYC on June 18 at Brooklyn Masonic Temple and June 19 at Le Poisson Rouge. When we first discussed those shows, no openers had been announced yet, but openers for both shows have since been revealed. Sandro Perri (who we we profiled HERE) will join Destroyer on most of the tour, including the Brooklyn Masonic Temple show. Tickets for that show are still available. Meanwhile, the LPR show will be opened by Drag City-signed Sophia Knapp. Tickets for that show are still available. That show is one of a few Sophia will be playing this June, including another NYC show which happens at Knitting Factory on June 28. Tickets for that show are on sale now.